We work with residential and commercial customers in Ascension, East Baton Rouge, Livingston, and St. James. We make it easy to do business with us, communicating with you throughout the consultation, sales, and installation process so you always know what to expect. 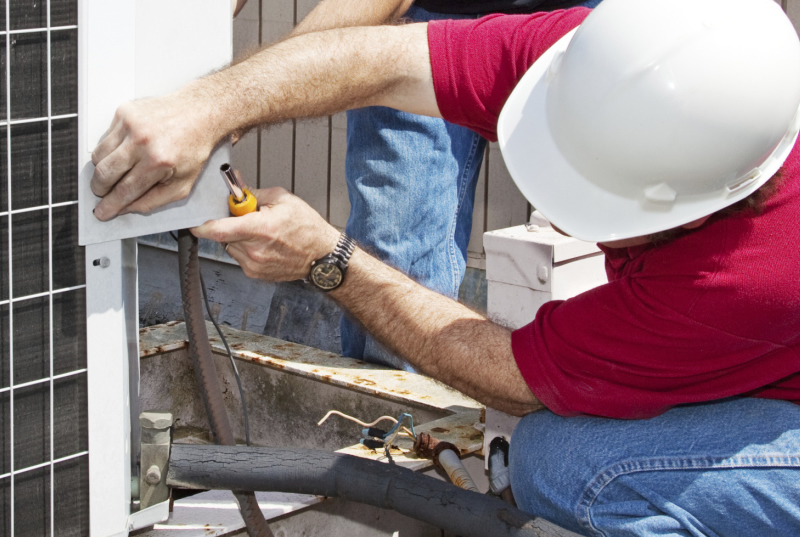 Whether you’re planning an electrical installation for a new building, seeking preventative maintenance, or need emergency repairs, our experienced team of electricians can do the work. We maintain a corporate culture of honesty and integrity, providing the best quality service at fair prices. All of our work is guaranteed and our products are guaranteed by the manufacturer. From new home construction electrical services to renovations and minor or major repairs, we can accommodate your needs. Contact our experienced team to schedule a free estimate.